Unfortunately, i had a visit on weekend and yes on Sunday and this place is freaking full & crowded, but thankfully that i got a space at a Smoking Area. 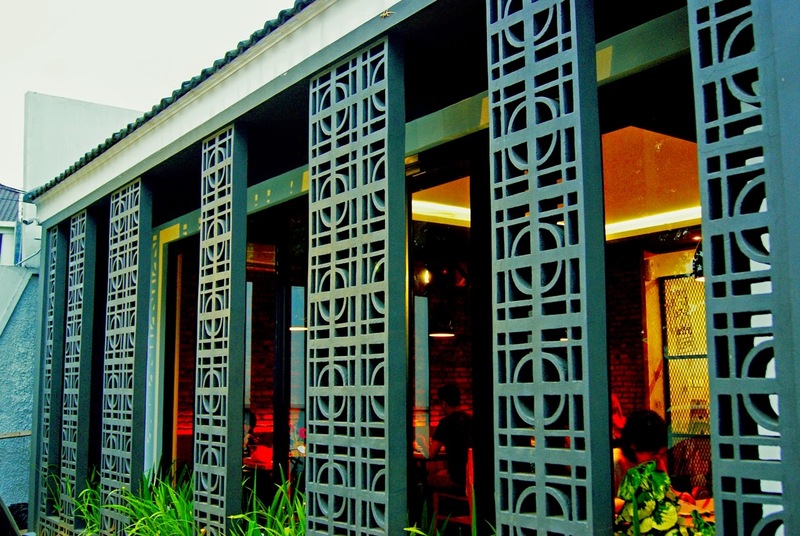 Speaking about the Monarchy Bistro itself, i am quite impressed with this restaurant, the location is not in a main area but Monarchy has a magnetic factor, and i guess it's because the quality and they offers good food and good ambience as well. 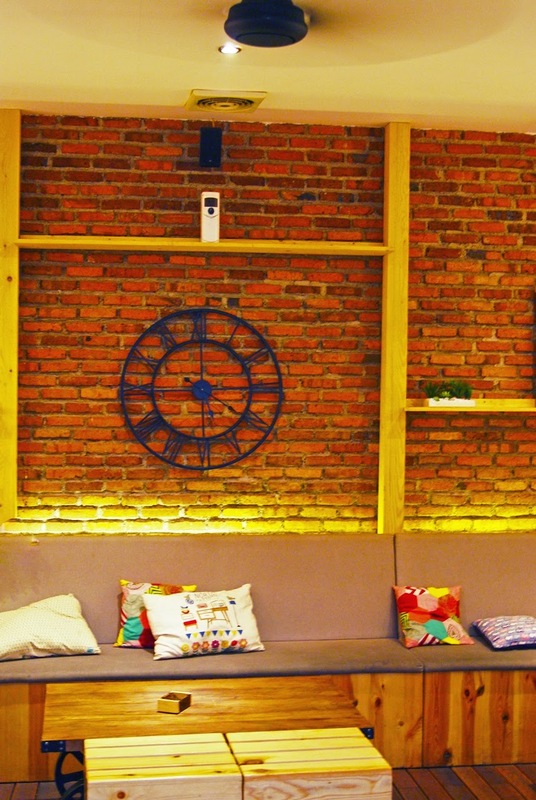 And finally Bogor has a good quality restaurant with comes up with new concept and new idea. 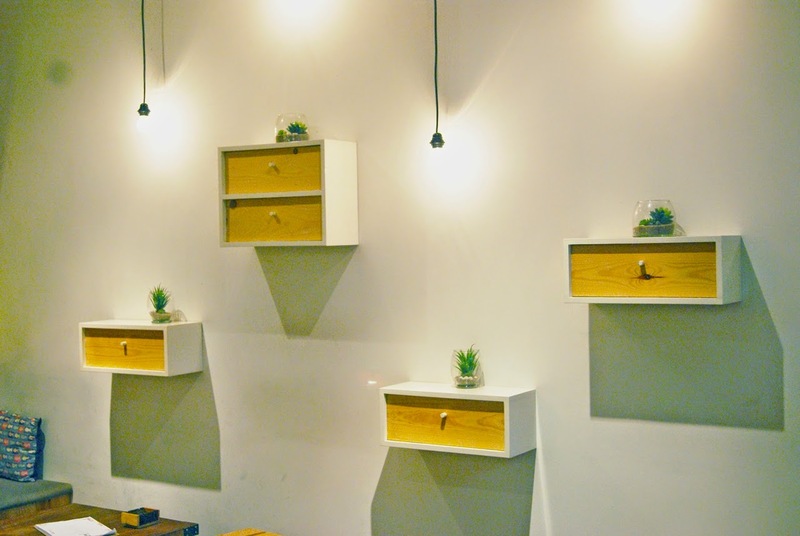 Monarchy Bistro is basically a casual dining concept restaurant, and i love how they design the interior, the exterior is pretty simple with nice white color but you will be surprised when you enter this restaurant. When i visited Monarchy that day, it was a total crowded and you have to make a queue. It wasn't because the bad service quality, but it's because Monarchy is really full that day and yes the server is very busy serving all customers inside, i wish that Monarchy can handle and manage it's case in the right way. I'm also very happy because finally i can make a visit to Monarchy because rumor has it and yes i have to make a visit soon, and here i am now going to prove that famous hype on the social media. As i said before, i got a space at Smoking Area, and fortunately there's no one smoking at that time. It's actually indoor but they set the rooftop to make the sunlight brighten the rooms in polite way, and one thing i love is they put green things to make the ambience more colorful. 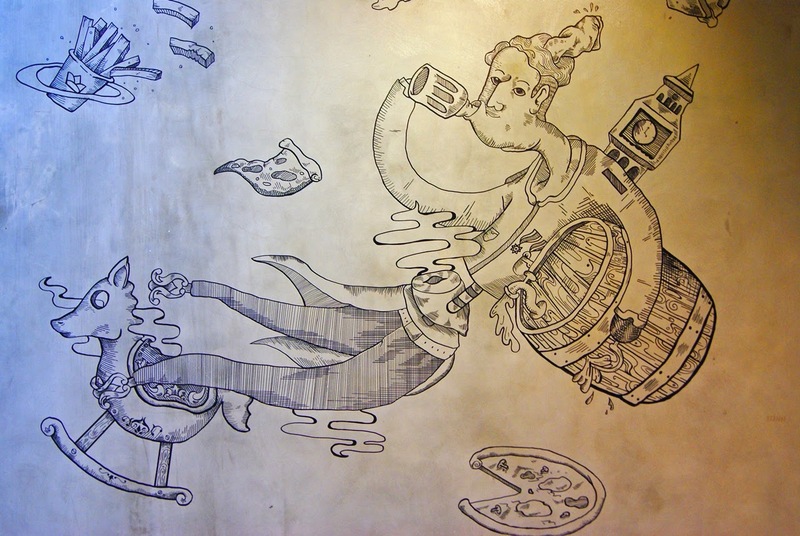 "This spot is very Instagenic and i saw myself that peoples there are busy taking pictures of these space"
"On the other side of the smoking area, this wall painting is really got my attention and it's freaking handmade and hand skecth.."
As i always mention on my social media, Aglio Olio is always be my favorite and top list to order and i never get bored of this especially if the cooks know how to cooks Aglio Olio in a proper way. 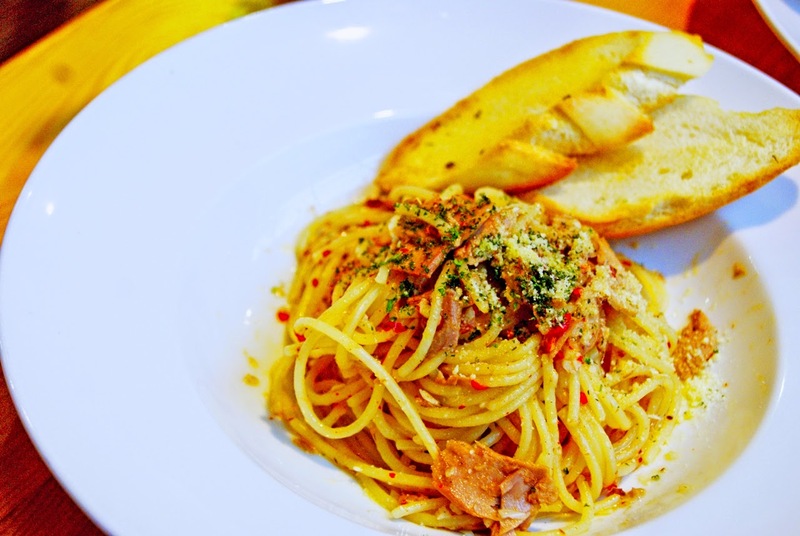 Compare to the price, the quality and the taste of this Aglio Olio is totally worth it and becomes my Total Must Try item when i make a next visit to Monarchy again. 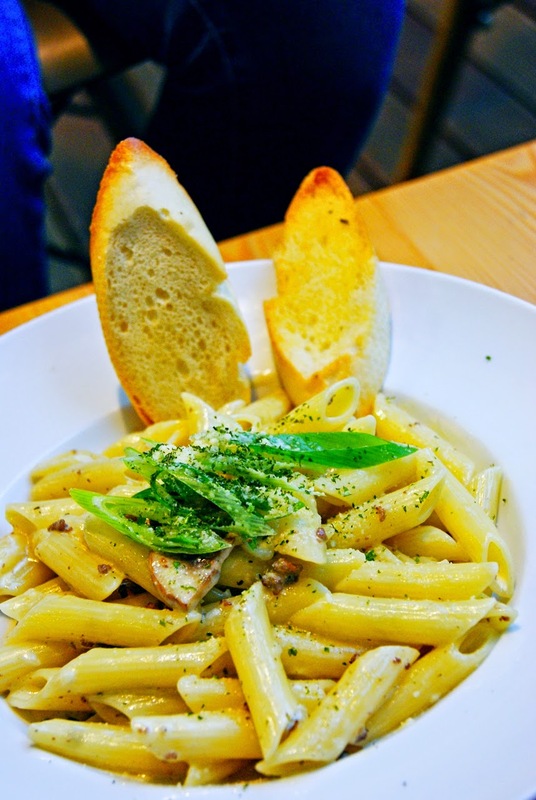 My friend order this pasta dish, actually this Penne Pasta comes with creamy version, as i'm not a creamy pasta lovers, but for this one i must admit they really did change my perception of creamy pasta, and however i like this. They were generously given the minced beef and sliced mushroom for the topping and it comes with a huge portion, that's why my friend ask me to eat the rest of the dish HAHAHA. 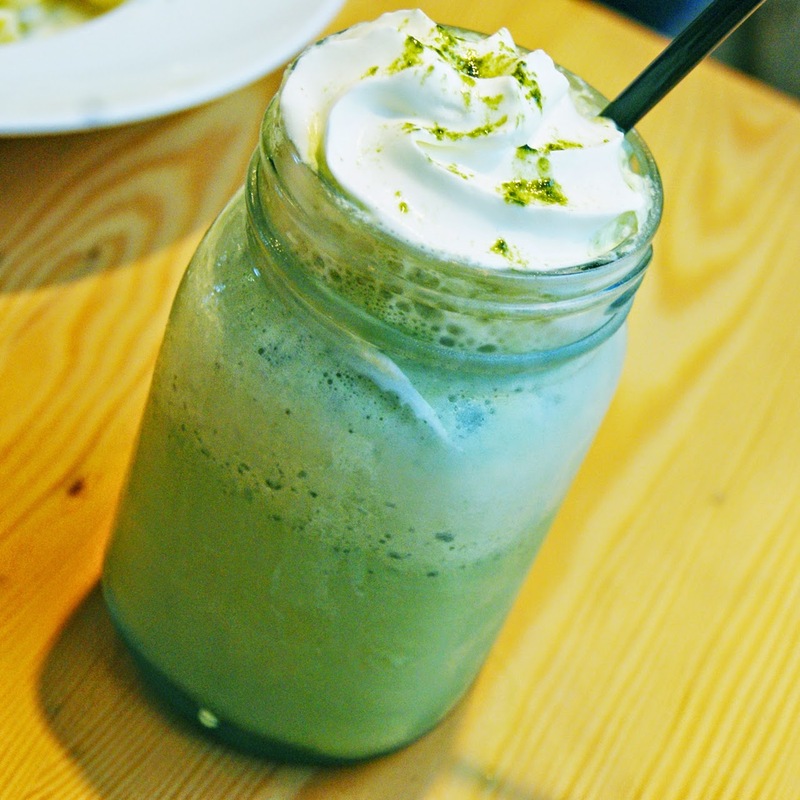 This kind of Matcha frappe is a total mindblowing, the matcha flavor just perfectly blend with the creaminess of milk and white chocolate, and the thing i like is the milk and white choco is not overpowering the matcha flavor, so i still get the bitter taste hint of the matcha. Recommended ! 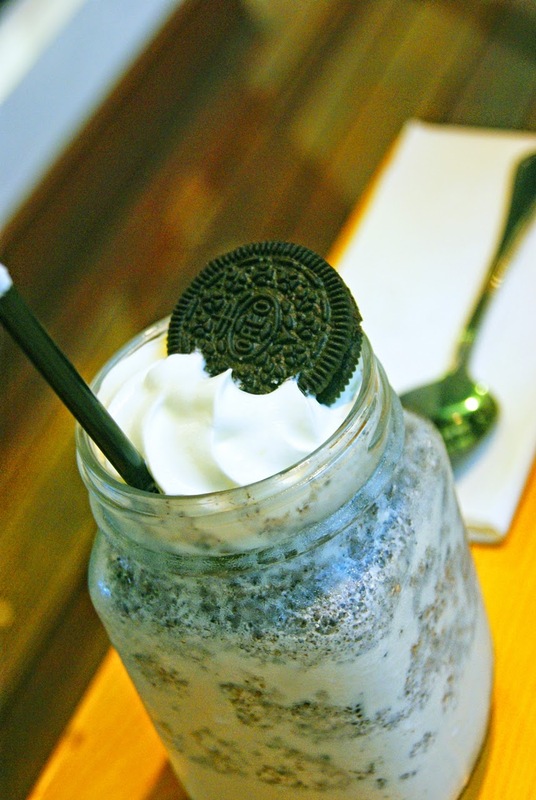 Most of the time i order any kind of Cookies & Cream frappe is they're slightly given the oreos into the frappe, but for this one i must say that you gotta love this, because they're generously given oreo into their frappe, and i love it so much. The creaminess was just perfect and really satisfy me. I just can't say more, because i'm totally dying for this now in my room *BYE*. Actually i want to order their Tiramisu at first, but i'm unfortunate enough that afternoon because they're sold out. 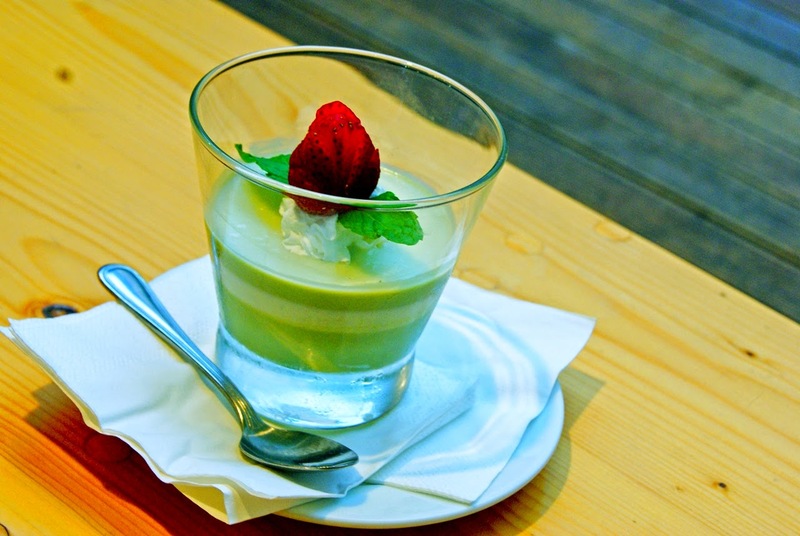 So i decided to try their Green Tea Pannacotta, and yes Green Tea again. For me the green tea for this pannacotta is way too strong and overpowering, i prefer the green tea taste on their matcha frappe, and the texture i prefer the one i had at Black House Café, Jakarta, it has smoother texture and i've had better than this, but however i still love this one, maybe i will try their Strawberry version and can't wait to have their Tiramisu. Overall it was worth my try when i visited Monarchy last week, and i planned to have another visit and try the others menu. 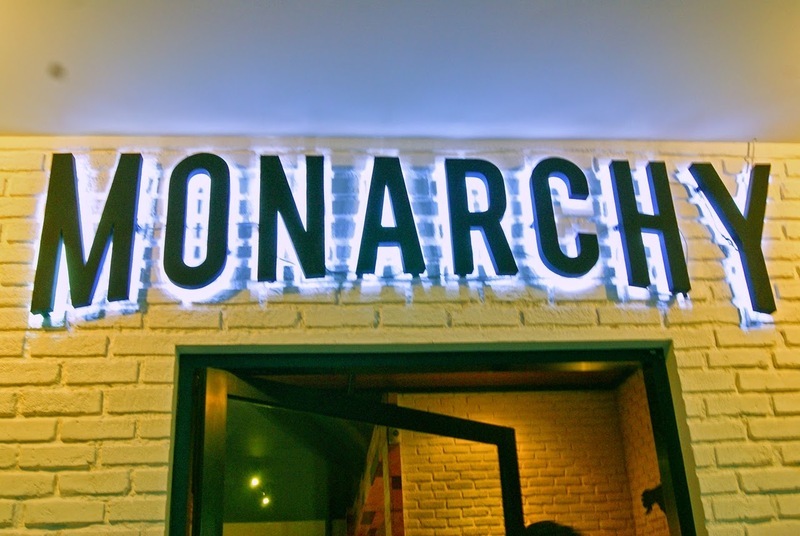 Thanks for Monarchy that provides good food, good ambience and new dining concept in Bogor, and wishing you a good luck and keep the Service and Food Quality because you need to maintain the Customer trust and satisfaction especially in a fast growing F&B Industry. 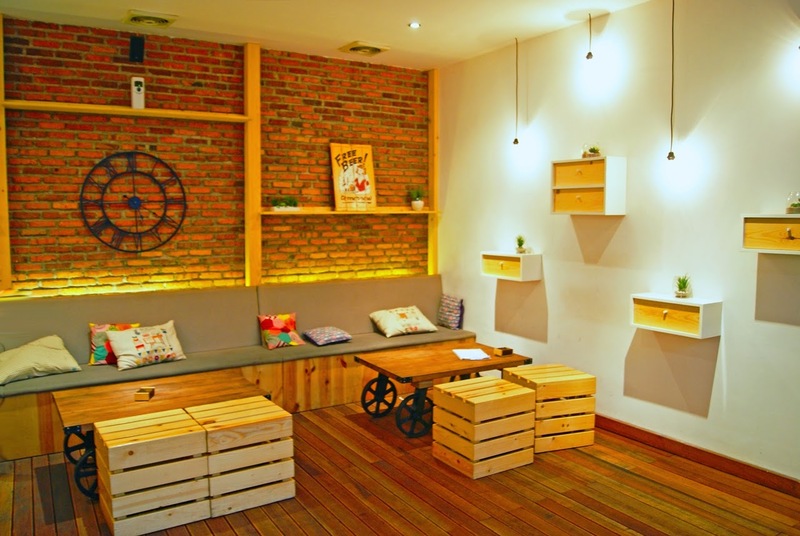 I predict that Monarchy will becoming a new hype in Bogor, and a new hangout place for youth generation in Bogor.